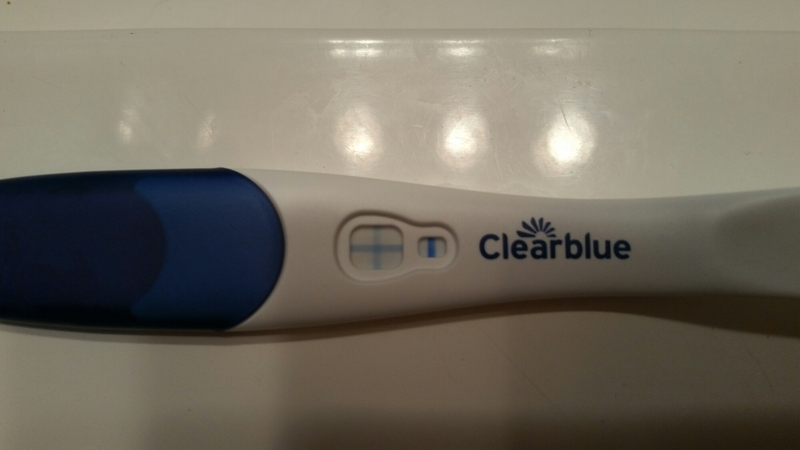 This entry was posted in #TTC and tagged #lesbianTTC, #TTC, BFP, positive home pregnancy test by Amy. Bookmark the permalink. Best Christmas gift ever! Congratulations! This is AMAZING!!!! I am so so happy for you two. Best gift ever! Omg!!! What an amazing Christmas gift!!!! Congratulations!! What a wonderful Christmas present! Woot! Congratulations, that is super awesome!! YAY! Congratulations! That is so awesome. Oh wow, lovely news – congratulations! And on christmas day! You lucky, lucky ladies. You should rename your donor Santa! i’m a bit late to the party, but a HUGE congrats to you both!! what an amazing christmas gift!